The dcrd, dcrwallet and dcrctl binaries are provided for both 32 and 64-bit versions of the following OSes: Windows, OS X, Linux, DragonflyBSD, FreeBSD, NetBSD and OpenBSD. 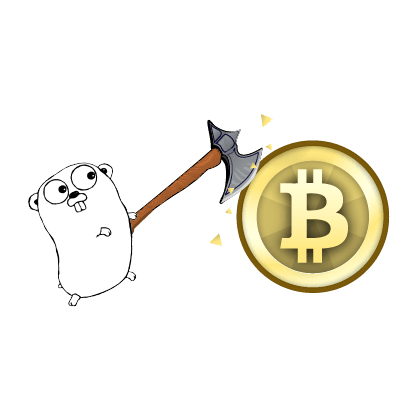 CGminer is provided as a binary for 32 and 64-bit Windows and Linux. Early Paymetheus screenshot. Can you spot the bug? The btcsuite project started out of a desire to create high quality and usable Bitcoin tools and libraries. Early on, it was decided that Go, a type-safe and portable language, would be used. Go has been a great tool for us, but one sticking point has been the area of native graphical frontends for our software. Some previous attempts were made to write GUIs in Go, but the user experience always suffered in one way or another. 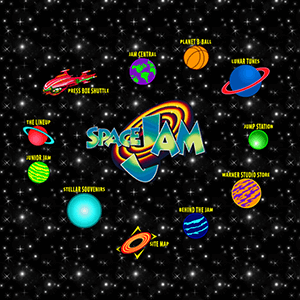 We still wanted to provide a nice graphical interface to our software that a user would enjoy using. To solve this issue, we took the pragmatic approach of developing native GUIs with languages well supported by their respective operating systems. Paymetheus is the first result of this development. 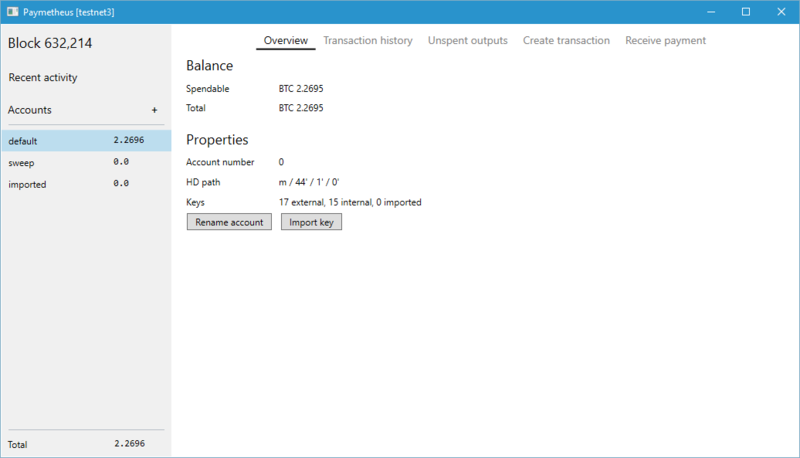 It is a Bitcoin wallet for the Windows 7/8.1/10 operating systems written in C# and WPF. Paymetheus reuses much of our existing Go code by using RPC to communicate with btcwallet under the covers. Like all of our open source software, it is freely available under the ISC License. We are excited to announce a new digital currency, Decred. The main technical features of Decred and the motivation for including them are discussed in my previous blog entry. Decred is an open, progressive, and self-funding cryptocurrency with a system of community-based governance integrated into its blockchain. At its core is a hybridized proof-of-work proof-of-stake (PoW/PoS) consensus system that aims to strike a balance between PoW miners and PoS voters to create a more robust notion of consensus. The project is a result of the theoretical proposals brought by proof-of-activity (PoA) and MC2 in 2013. Decred development started in April, 2014 with a single developer and expanded to include the btcsuite developers shortly thereafter. Decred is built in the spirit of open participation and we have provided below a full disclosure of the technical features of the system, wallets and mining, initial funding and distribution, project governance and development, and a group contribution timeline. 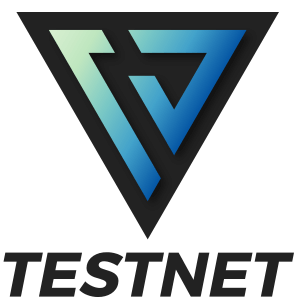 We hope to launch mainnet on January 18th, 2016, and will provide additional details in this thread. Everyone is welcome to participate, and you are certainly welcome to join the development and project groups if you have interest in contributing to our efforts! After spending more than 2.5 years financing and overseeing the development of an alternative full-node Bitcoin implementation, btcsuite, it has become clear that Bitcoin has several serious organizational problems. In my previous blog entry, I characterized these problems and their various facets. The main problems are governance, funding development and proof-of-work (PoW) miners having too much power. Over the past 1.5 years I and several developers have been working to propose, code, test and evaluate modifications to Bitcoin that would address these issues. The most fundamental of the changes we have made are based on proposals for hybridized PoW/PoS (proof-of-stake) systems, such as MC2 and proof-of-activity (PoA) by Iddo Bentov, Charles Lee, Alex Mizrahi and Meni Rosenfeld. In order to create a sustainable system of governance, we have created a project Constitution and extended the notion of consensus hybridization to apply more generally as one of several layers in a stratified consensus system. This stratification allows various groups of stakeholders to have representation at various consensus layers. Beyond a layered hybridized consensus system, we have added a consensus rule that allocates 10% of each block reward to a development fund that will be used to pay for ongoing development and related activities. 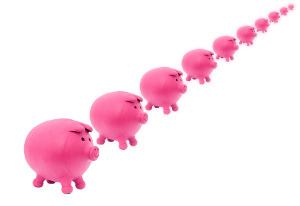 By allocating 10% of each block subsidy to the development fund, continuous development and improvement of the software is possible without the conflicts of interest present in current Bitcoin Core (BC) development process. The notion of hybridized PoW/PoS is fundamental to what follows, so a bit of an overview is warranted. A consensus system that uses pure PoW is subject to a number of issues: denial-of-service via mining empty or artificially small blocks, censorship by not including certain transactions in blocks and miners having the ability to block or force consensus changes. One way of looking at this situation is to view PoW as providing a single authentication factor to the consensus system, where the PoW is typically performed by one of a small number of entities that do not necessarily represent the rest of the participants in the system. While this process is fundamentally decentralized, practical considerations lead to the PoW mining process becoming very centralized, similar to trusted 3rd party systems, e.g. banks. Hybridizing PoW and PoS creates a second authentication factor for consensus, wherein PoS miners can vote for or against the previous block generated by a PoW miner. If enough PoS miners vote against the previous block, the PoW reward from that block can either be reduced or eliminated entirely, meaning that PoS miners act as a check on the behavior of PoW miners. In the scenarios described above, PoS miners can vote against PoW blocks that they disapprove of, providing a clear incentive for PoW miners to not engage in what most of us would agree is questionable behavior. I have been participating in the Bitcoin ecosystem for the past 2.5 years, and it has become clear to me that there are several persistent and serious issues with Bitcoin from an organizational perspective. While many people are not familiar with who I am, they may be familiar with the btcsuite project, which I finance entirely by myself and contribute to via the developers I work with. 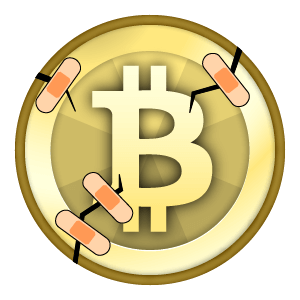 In early 2013, after one of my developers had a less-than-pleasant interaction with the Core developers regarding porting bitcoind to OpenBSD, I decided that making an alternative from-scratch implementation of Bitcoin would be an interesting project and benefit the Bitcoin community by offering an alternative to the Bitcoin Core (BC) monoculture. Having rebuilt the Bitcoin infrastructure from the ground up on my own dime, I have a rather unique perspective on Bitcoin despite being late to the game. I have identified what I consider to be several persistent and severe problem areas with Bitcoin: project governance, funding development and proof-of-work miners having too much power. Allow BC developers to force the maximum block size to stay at 1 MB, effectively vetoing the community. Create a fork of BC that allows larger blocks, and have enough miners and businesses switch to force the block size increase, effectively vetoing the BC developers. Neither of these options are very appealing, and more importantly than any resolution that is eventually reached, it reflects a very real crisis in governance. In order to better understand the current crisis, it is worthwhile to quickly recap the history of Bitcoin governance since it was introduced in 2009. We’ve just released btcd version 0.12.0 beta! It is a highly recommended updated since it contains code to ensure new upcoming network rules are properly enforced (CLTV), new protocol enhancements, various optimizations, and several other enhancements. In addition to announcing the new release, the purpose of this blog is to discuss a few points of the release in more detail. For those of you who are simply looking for the release notes and updated Windows binaries, they are located here. Today we are releasing btcwallet 0.6.0, along with a minor release to btcd (0.11.1) which is required to build the new btcwallet. This wallet release primarily focuses on adding account support, integrating transaction history in the new database, and making wallet an importable package for reuse in other binaries. As always, general fixes and improvements all around are included. See the release notes for the full details. btcwallet takes a different approach to accounts compared to Bitcoin Core wallet, and it’s important to understand why this is done and how it affects usage. 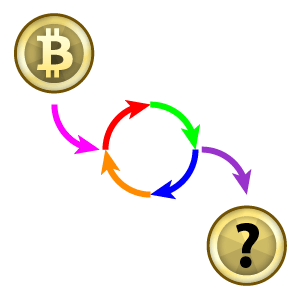 In Bitcoin Core, account balances and the addresses used to receive outputs are separate concepts, and balances can be moved across accounts without an on-chain transaction. While this model certainly has its uses, we feel that it comes with disadvantageous privacy implications as well, since outputs received by an address of one account can be spent when debiting a balance from an unrelated account. We’ve just released btcd version 0.11.0 beta! This release contains quite a few enhancements and is a required update. Last week saw the 0.5.0-alpha release (and a 0.5.1-alpha bugfix release) of btcwallet, our Bitcoin wallet daemon. This release was largely focused on architectural changes for improved security, privacy, and performance. Highlights of the release include a new wallet database and the introduction of a hierarchical deterministic address manager. 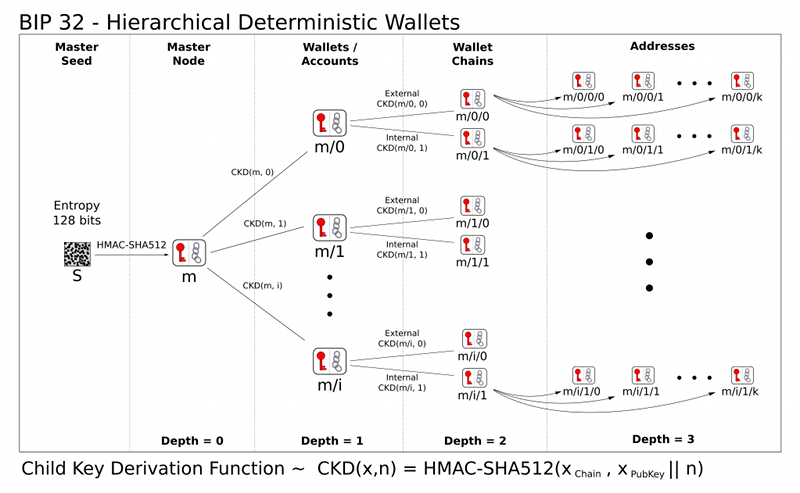 Example BIP0032 hierarchy: All keys for all accounts are deterministically derived from a single seed.